Sean has over 8 years of experience in providing the agency services in the luxury properties, offices and commercial buildings. He is able to provide his professional advice on selecting the ideal houses or investment choice for his clients. In recent years, there has been a change in the investment atmosphere, many customers started to invest in local real estate projects. 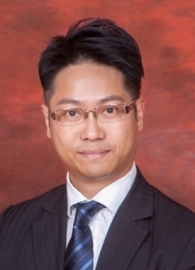 Besides meeting the customers' demand, Sean is actively helping his customers to look for real estate in the mainland markets as well as the land investment. 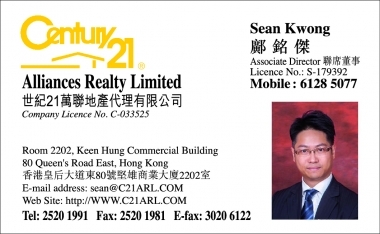 Sean hopes to become good helping hands for his client in the real estate investment in the future.